Ashland Forest Resiliency Project ecological restoration crews thin out crowded trees in the watershed. 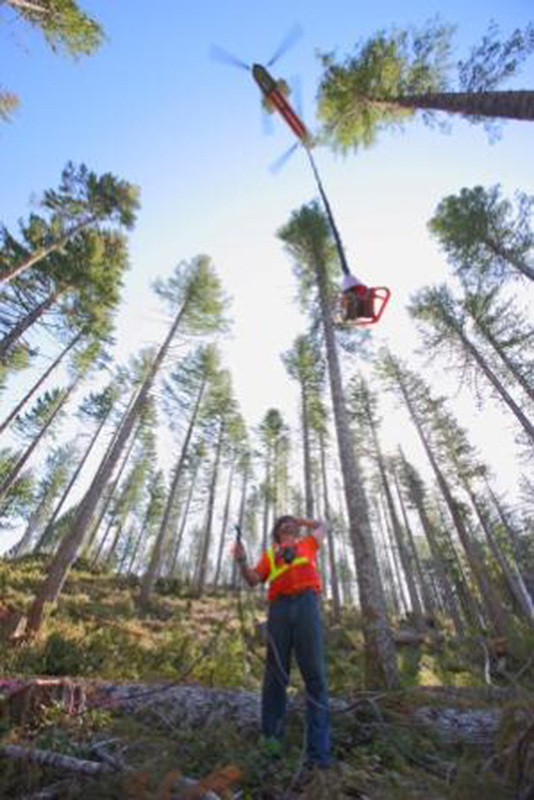 This ecologically based, commercial thinning will improve forest health, help older trees, and reduce the risk of a damaging wildfire in Ashland's Watershed, source of the City's drinking water. Read more about it in the Ashland Daily Tidings view news coverage with News Channel 10. Information about the AFR prescribed fires have been included in numerous publications and news reports. 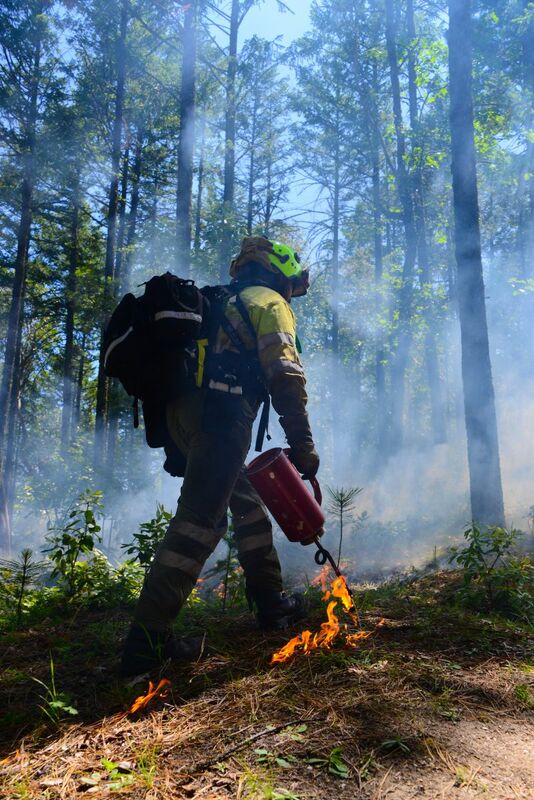 The work of Lomakatsi crews and the coordination with partners the Forest Service and the City of Ashland in an AFR prescribed fire in February was highlighted in a Channel 10 News Story and was included in an article in the Ashland Daily Tidings.